In the fall of 2018, we detected an attack on a diplomatic organization belonging to a Central Asian country. There would be no story here (diplomats and their information systems attract the interest of various political forces every now and again) were it not for the tool employed: a new APT platform by the name of TajMahal. More than a mere set of back doors, TajMahal is a high-quality, high-tech spyware framework with a vast number of plugins (our experts have found 80 malicious modules so far), allowing for all kinds of attack scenarios using various tools. According to our experts, TajMahal has been in operation for the past five years, and the fact that only one victim has been confirmed to date suggests only that others have yet to be identified. Indexing files, including those on external drives, and potentially stealing specific files when the drive is detected again. The technical complexity of TajMahal makes it a very worrying discovery, and the number of victims identified thus far is likely to increase. That said, Kaspersky Lab products detect TajMahal. A more technically detailed report can be found on Securelist. Initially, the threat was discovered using our automatic heuristic technologies. 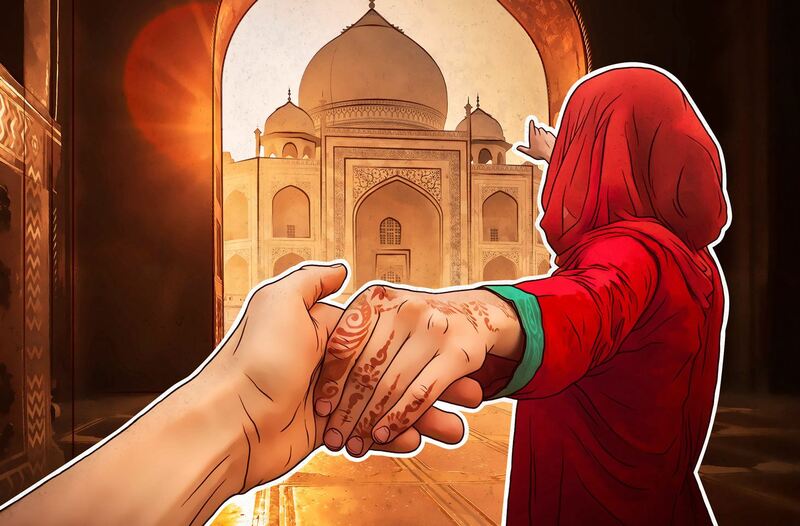 So to guard against TajMahal and its analogs, it makes sense to use proven security solutions such as Kaspersky Endpoint Security for Business.